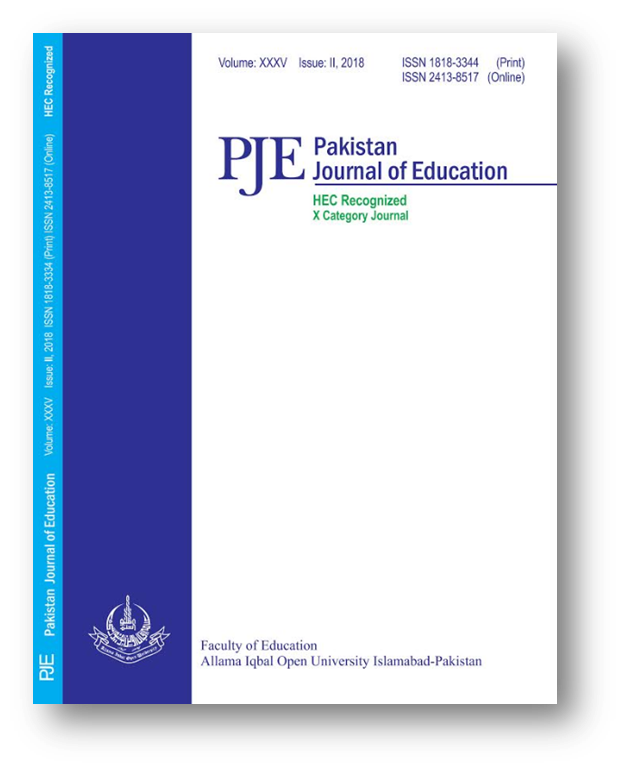 This study was conducted to find out the impact of school environment on the academic achievement of students in both Urdu (National) and English (2nd language) medium classes in public schools. A sample of teachers and head teachers was selected from eight districts of Punjab province using multi-stage cluster random sampling techniques. Keeping in view gender and locality considerations a sample of 36 head teachers and 72 science teachers was selected from sample selected schools. Two types of instruments i.e. a rating scale for teachers and a Checklist for head teachers were used to collect information. It was found that school environment has positive impact on students’ achievement and this effect is more in English medium schools as compared to Urdu medium schools. Whereas the classroom specific environment in Urdu medium schools has better effect on students learning than English medium schools. To improve students’ science learning a better school environment is a good contributor.